Pesi Shroff-trained Your Royal Majesty who showed that he can win over a mile by his victory during the month of February, repeated that act when staving off the spirited bid of a host of challengers en route to victory in the Gr 2 Ebco Maharaja Sir Harisinghji Trophy, a terms race for four-year-olds, the feature event of Sunday`s Mumbai races. The fancied duo of Whomakestherules and New England found the going tough and though they finished in a cluster, they failed to save place money. The race had a competitive look about it. In a race of this nature, the horse which gets it right along with the jockey doing his bit wins the race. Since the horses are closely matched, there is little scope for margin for error. Your Royal Majesty who had the rating as well the terms of the race in his favour chased the front-running B Fifty-Two deep into the straight before asserting his supremacy in the closing stages of the race. 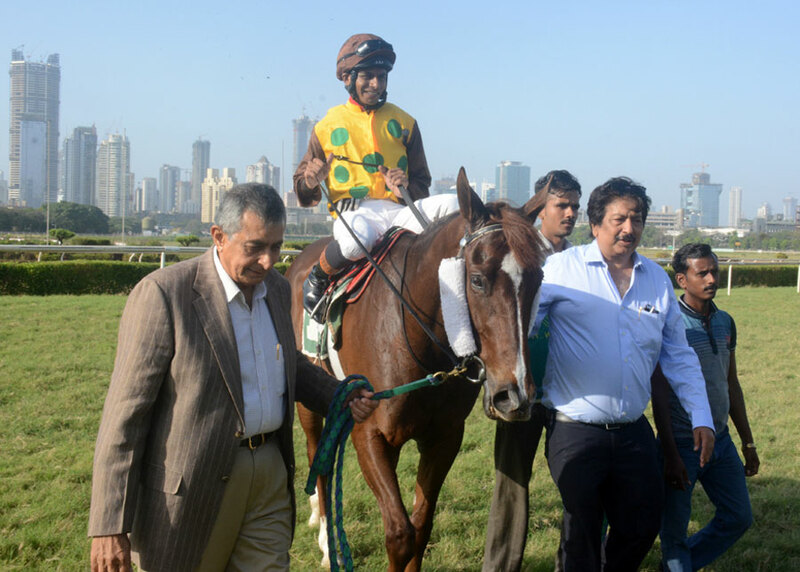 New England who had a new jockey this time in Dashrath Singh who has had a poor season on the local circuit, was not ideally positioned to cause a flutter. 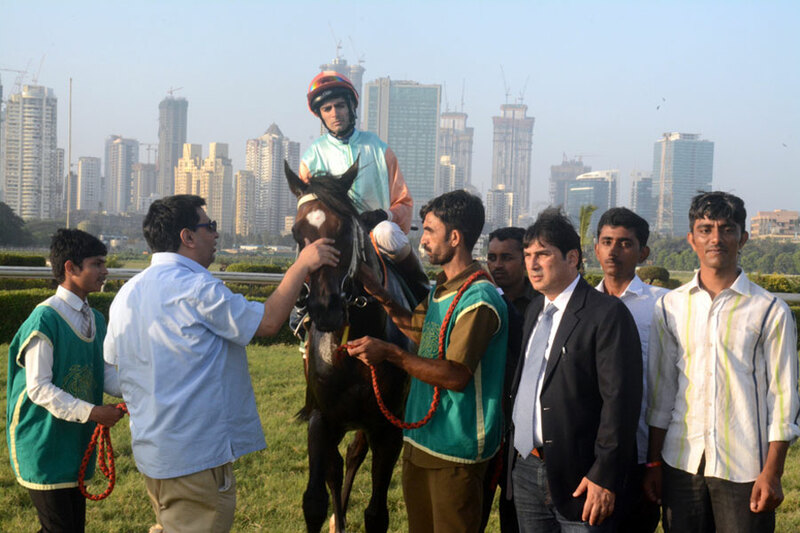 Though the progeny of Arazan covered a lot of ground and finished in the cluster, the task was an impossible one because when the race came to the boil, he was more than four lengths adrift of the front-runner who stayed put to take the second position. The progeny of Multidimensional Your Royal Majesty powered his way to victory in the hands of jockey Zervan by a length. B Fifty Two barely managed to save the second position from Supreme General, New England, Whomakestherules, Themis and Jack Frost who finished in a line. 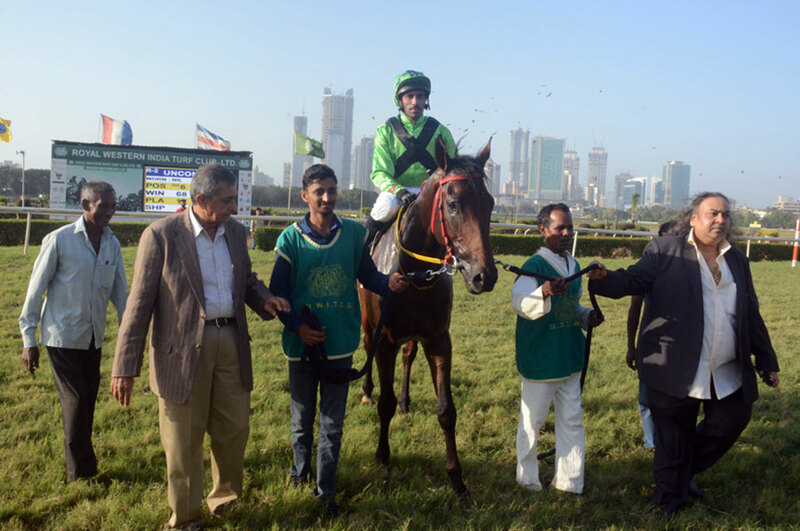 Imtiaz Sait trained Truly Epic recorded a smashing win in the 1400 metres Sprint Star Plate, a race for maiden three-year-olds. Bushtops and Non Plus Ultra who had the benefit of race runs, were the market fancies. Trevor had Non Plus Ultra lead all the way but approaching the final furlong, was shocked by the spirited burst shown by Truly Epic who stormed clear to record an emphatic win by a margin of over four lengths. Trainer Altamash has been struggling to find a winner and he was hoping that Non Plus Ultra could break the jinx but it was not to be as the fancied runner caught a tartar in Truly Epic. Rose One nosed out Notting Hill to get the third place while Bushtops was not spotted at the busy end. Vishal Gaikwad trained Glyndebourne had won last time out despite running after a long lay off and on the expectation that the sparingly raced filly would make further progress, was backed strongly to repeat in the 120 metres Stylecracker Gold Cup, a race for horses rated 40 to 66. Sandesh had Glyndebourne lead from the start and the progeny of Western Aristocrat proved too speedy for the rest as the others could not even hope to catch up with her shadow. Bunting showed some zest while finishing second ahead of Fringe Benefit. 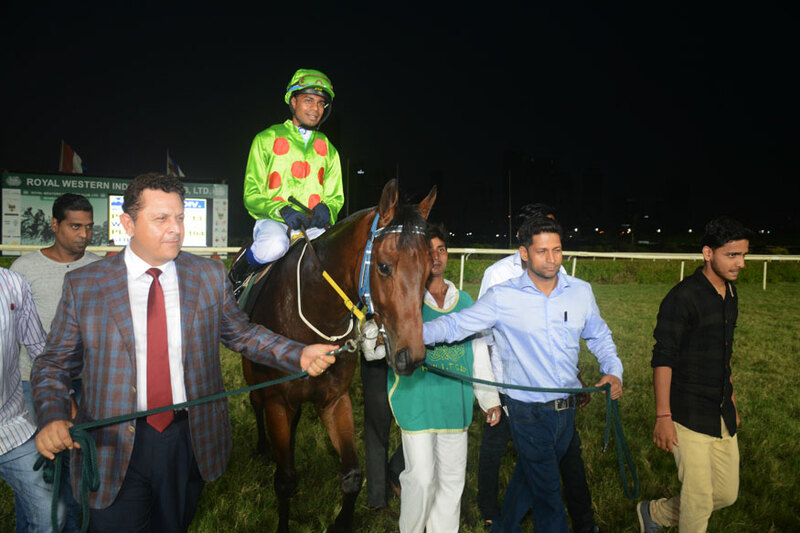 Faisal Abbas trained Southpaw had shown immense promise in the comfortable win recorded last time and as such, was backed to the exclusion of the rest to win the 1000 metres A Hoyt Plate, a race for horses rated 20 to 46. Southpaw assumed command as soon as the horses straightened for the homestretch and skipped clear to win by a widening margin of six lengths over Arabian Storm and Montana. Fancied Yutaka ran poorly. 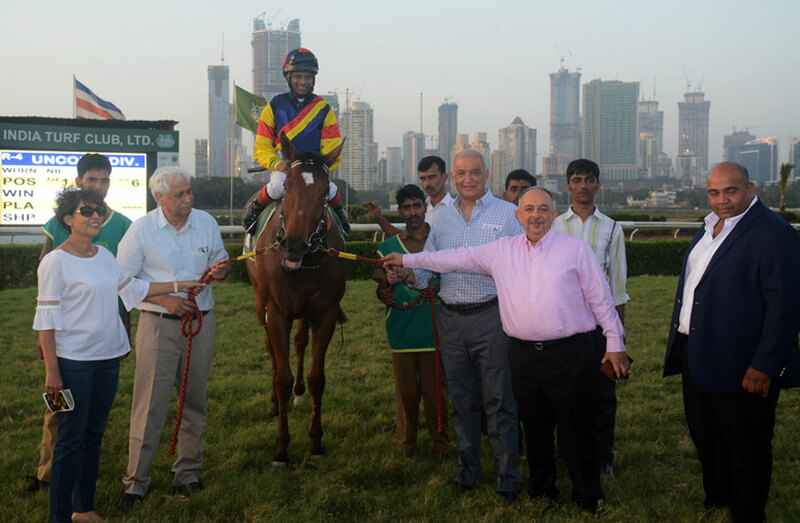 S N Joshi trained Arc of Passion had been consistent and the quality of opposition that she was meeting meant that she had an excellent chance to bounce back to winning form in the 1400 metres S A Wahid Plate, a race for horses rated 20 to 46. Trevor had Arc of Passion race a handy third into the straight before pushing the progeny of Pinson along the rails. The fancied runner quickened very well and stormed clear in the final furlong to win by a comfortable margin. Provi necked out Sandalphon for the second position. Questionable who was also in betting was not sighted. 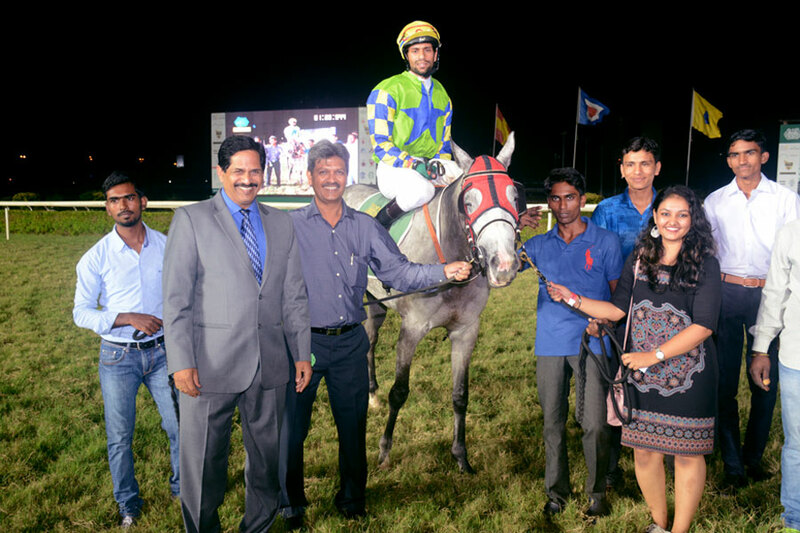 Hyderabad based jockey Deep Shankar pulled off a narrow win on Imtiaz Sait trained Spontaneous Eddie in the 1600 metres Sion F Nessim Plate, a race for horses in the lowest category. The final stages of the race produced dramatic moments with those who liked like pulling it off being surprised by the finishing efforts of Spontaneous Eddie, Wizard of Odds and Sweeping Move who flew home in the order mentioned. Highland Wind who was in contention going into the final furlong totally disappeared from the scene despite staying in touch till the final 100 metres.